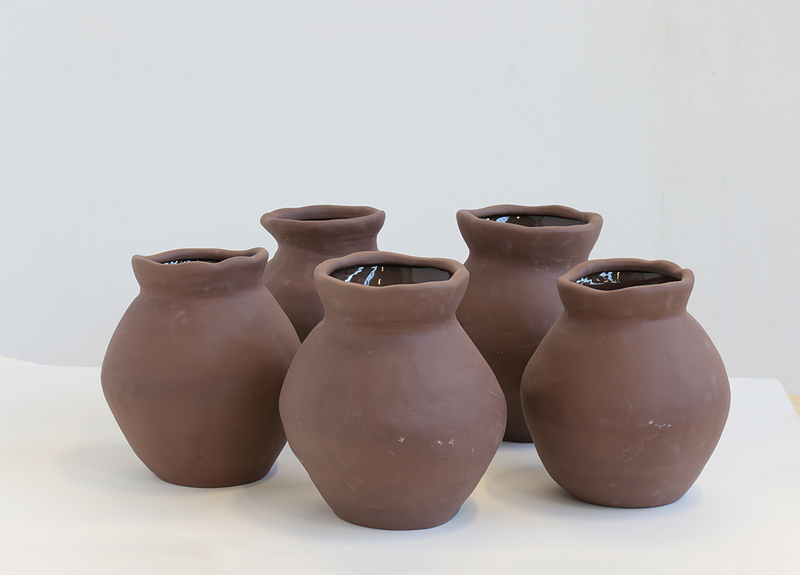 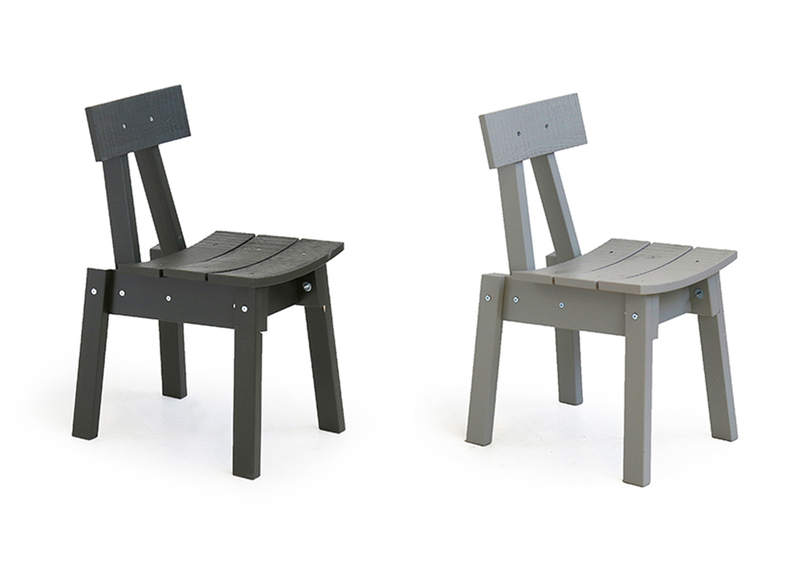 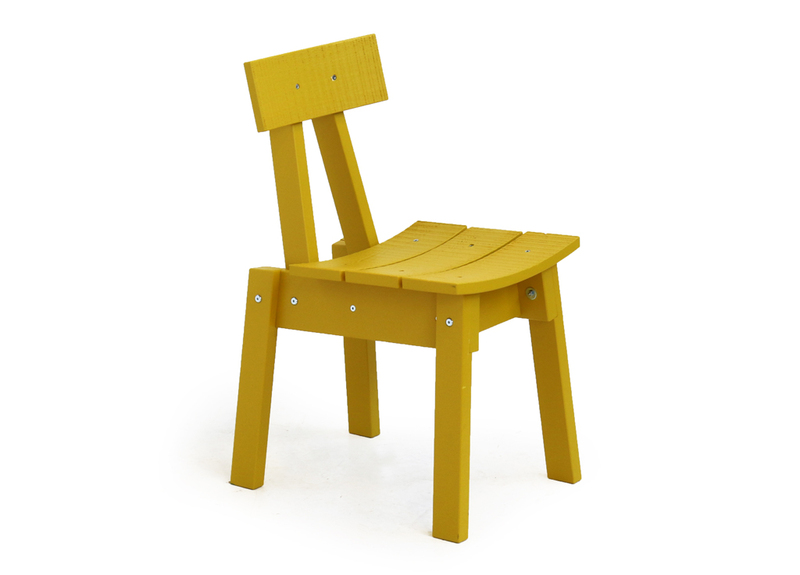 The first products that Piet Hein Eek has designed for IKEA have recently appeared in the Ikea shops. 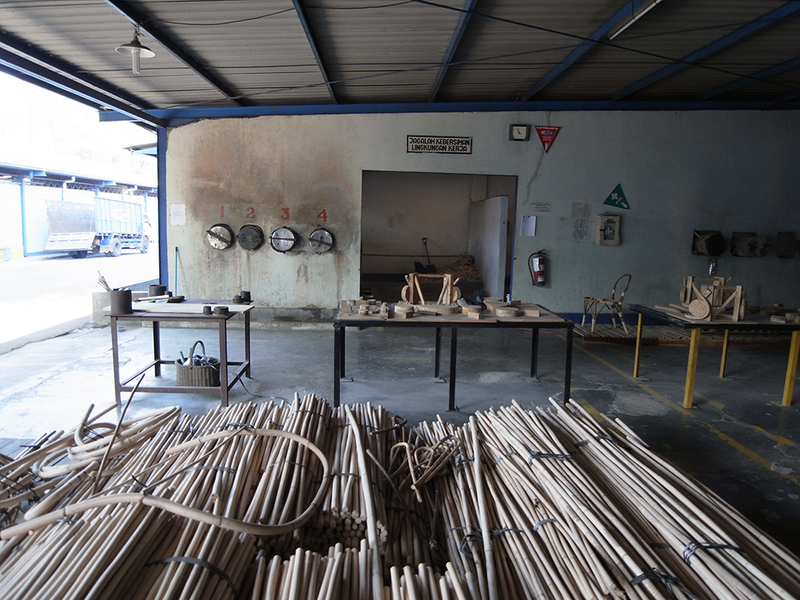 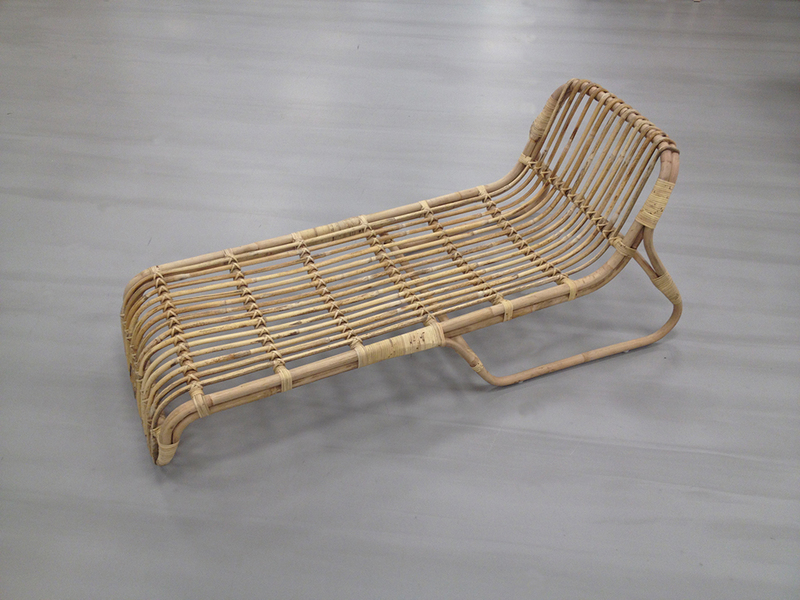 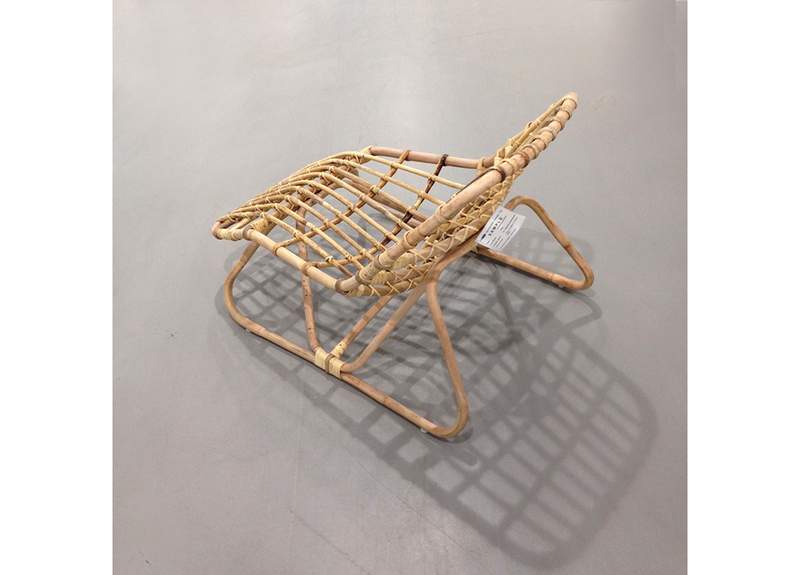 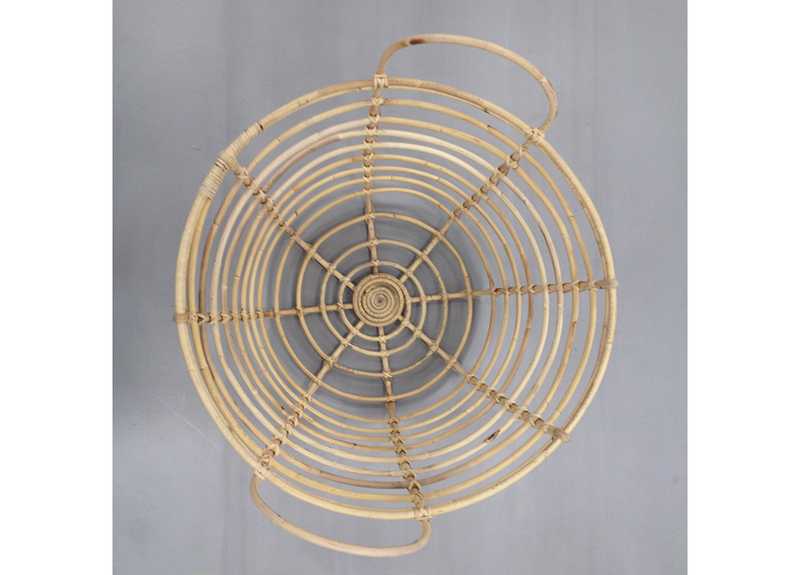 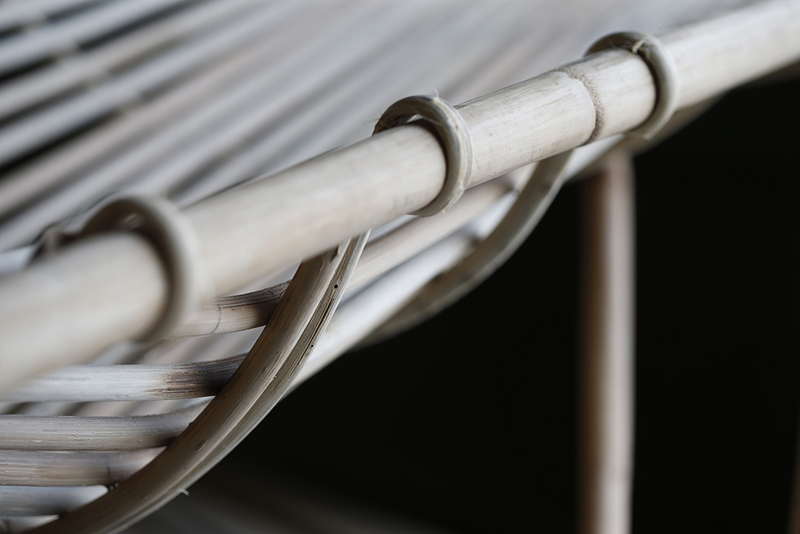 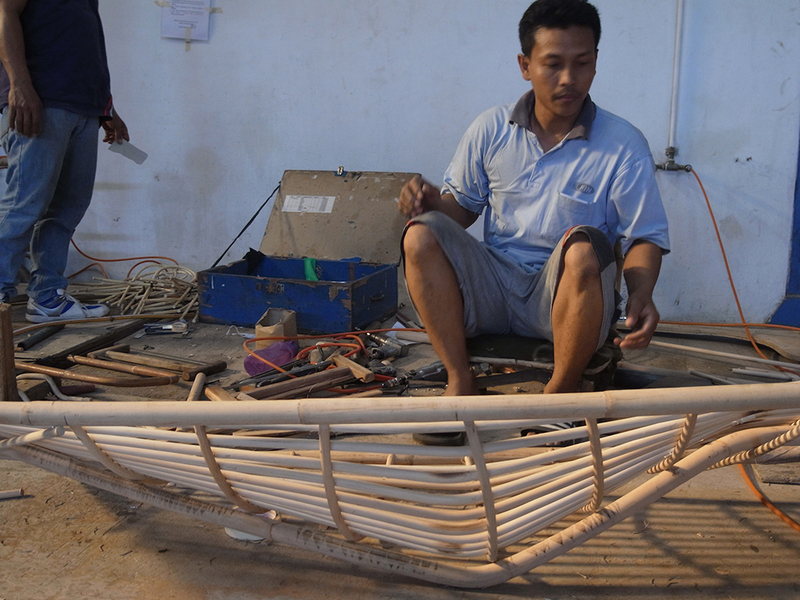 He designed, among other products, rattan furniture and baskets for the limited design collection Jassa. 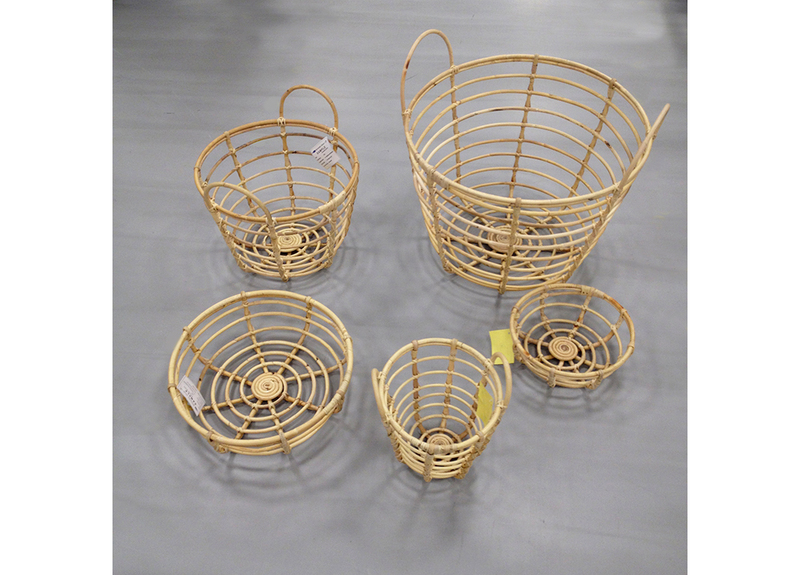 The Industriell collection, which consists of furniture, ceramic vases, plates, glasses and tea towels, will follow in a year’s time. 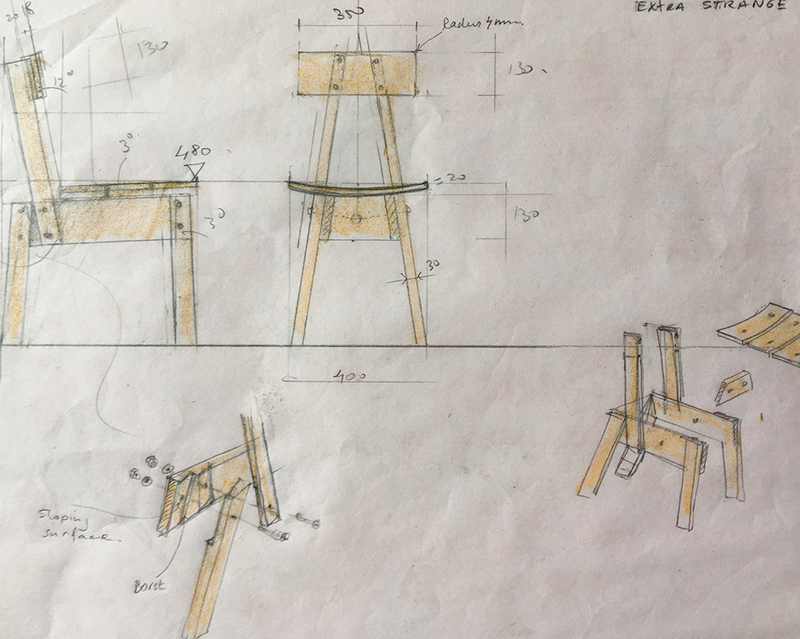 On his website Eek explains his collaboration with IKEA in detail.